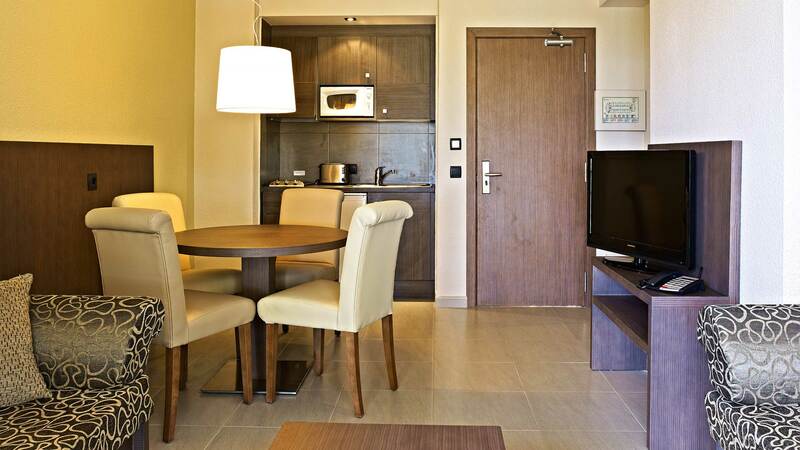 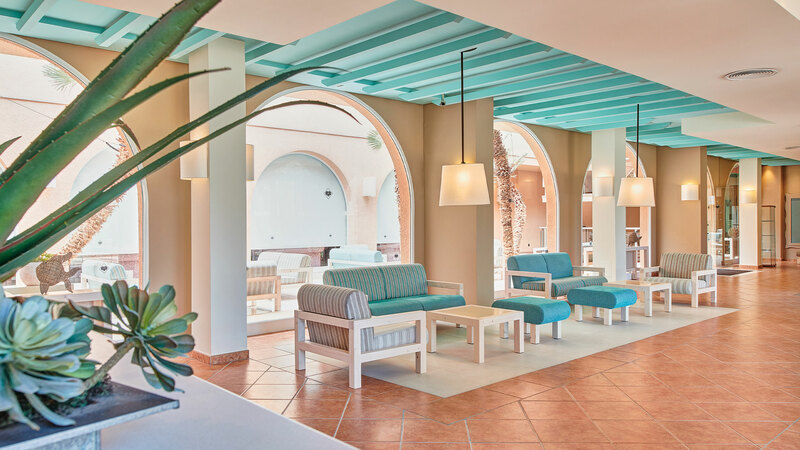 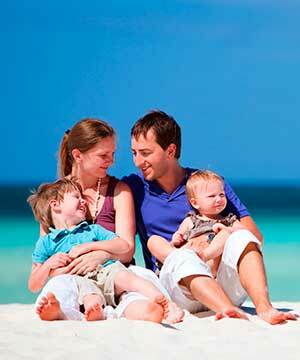 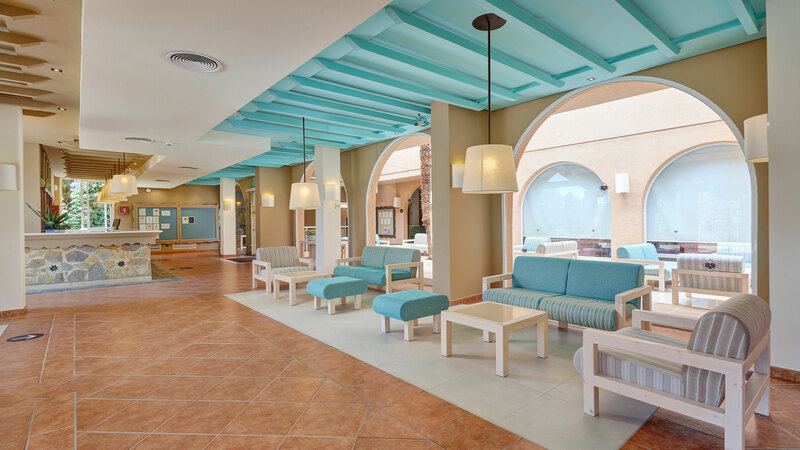 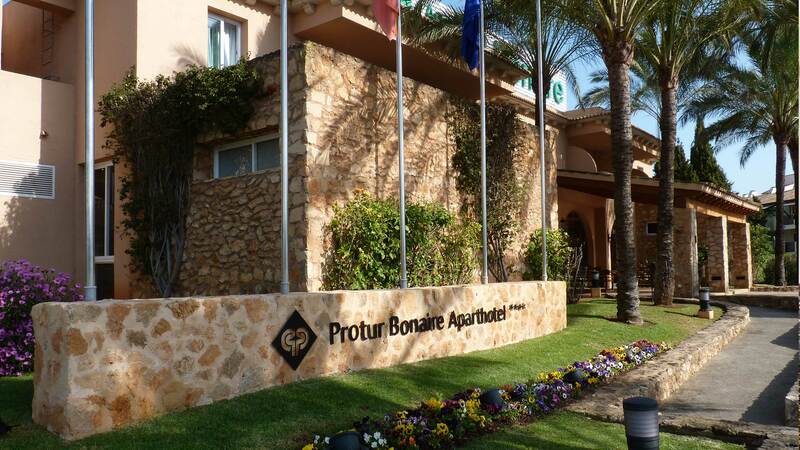 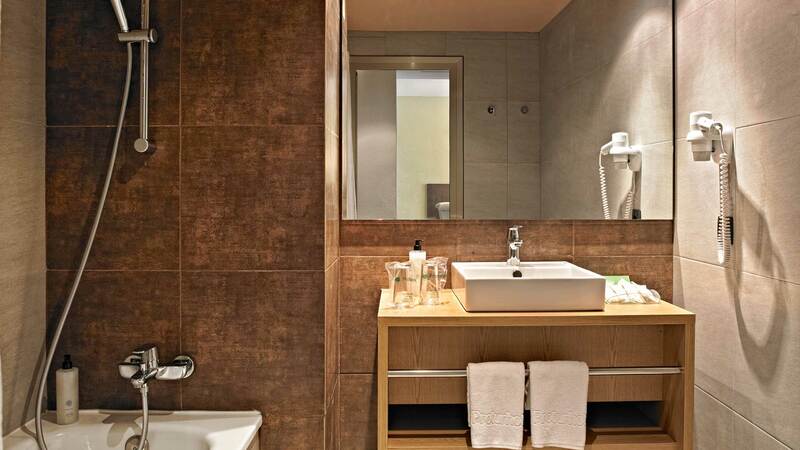 The 4 star Protur Bonaire Aparthotel is one of our most popular places to stay in Majorca. 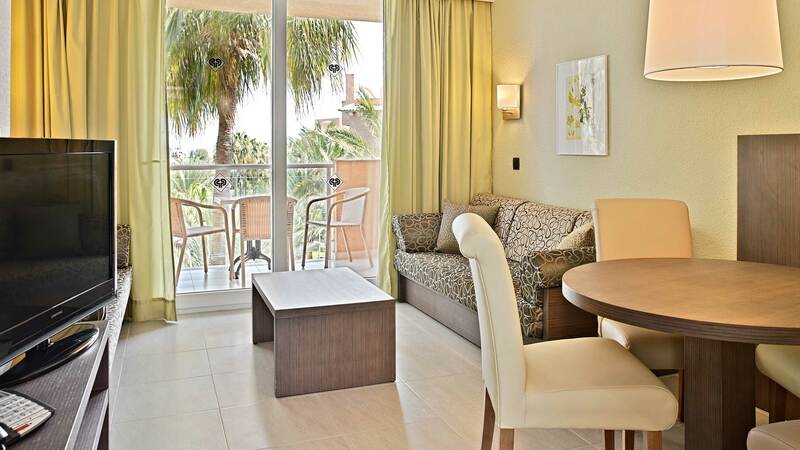 It's located in Cala Bona, just 200 m. from the harbour and 1,5 km from the picturesque beach of Costa de los Pinos. 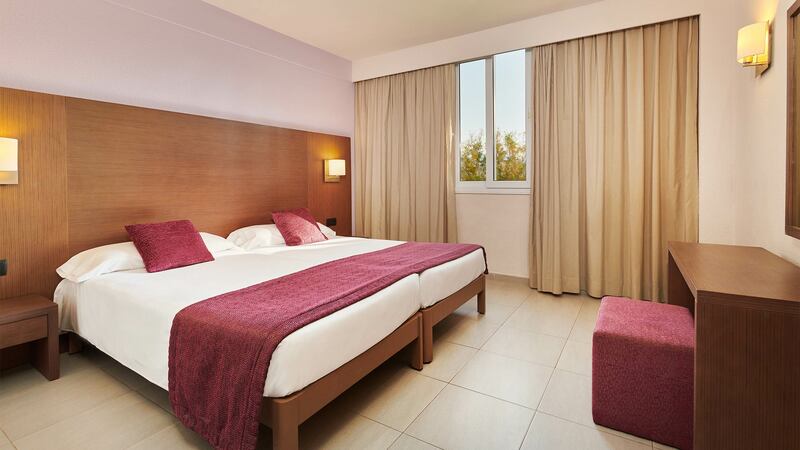 This welcoming aparthotel has 198 one bedroom apartments that offer facilities that are ideally suited both to adults & children guaranteeing a fun filled stay. 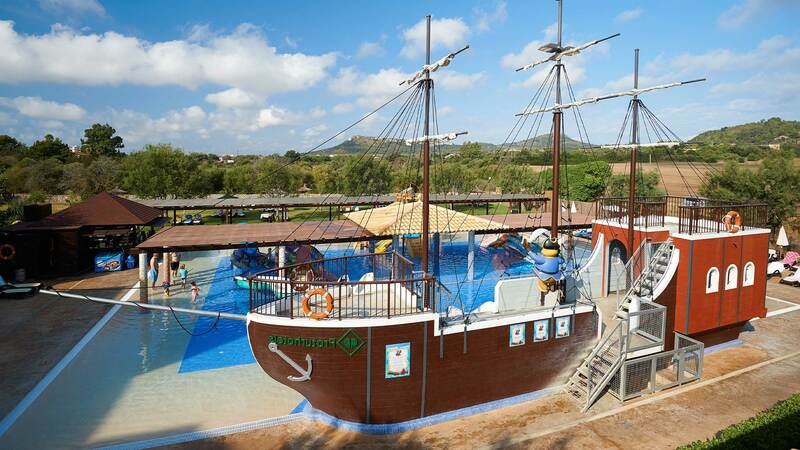 Proty's Pirate Ship is strategically moored in our magnificent splash pool, with water slides, water chutes & multi coloured fish. 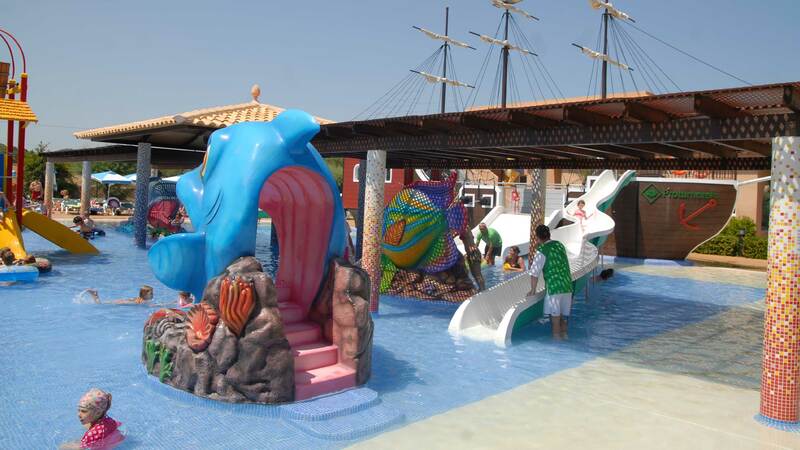 Our junior visitors' imagination will run wild in this children's paradise. 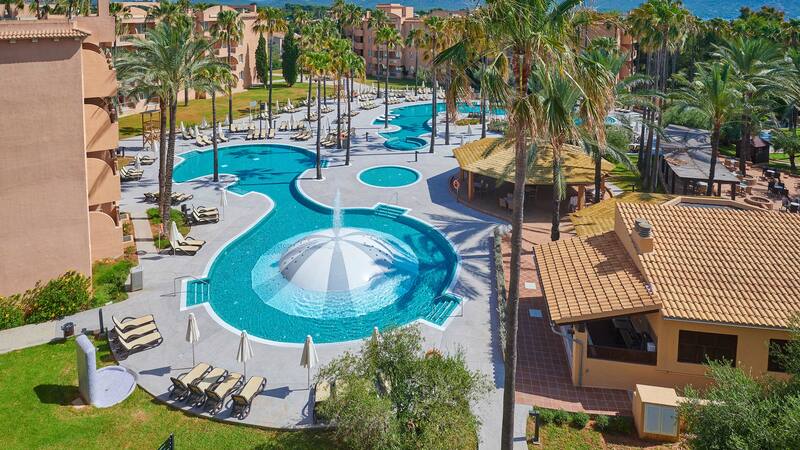 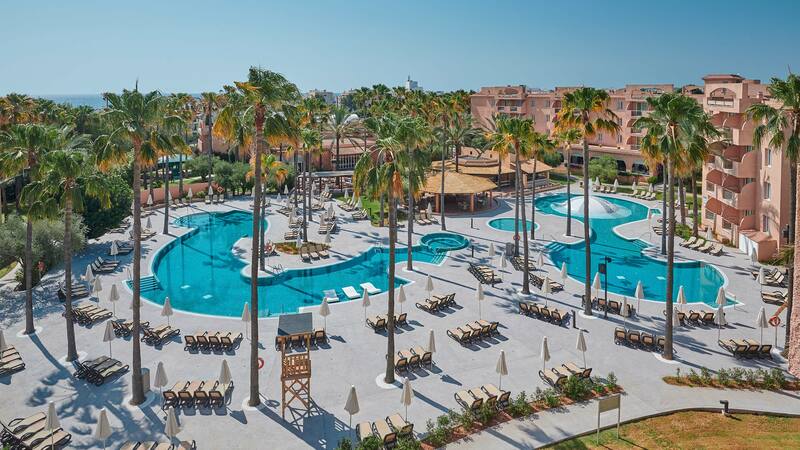 A large outdoor pool with a large number of comfortable loungers in extensive landscaped gardens invite guests to relax and enjoy the Majorcan sun. 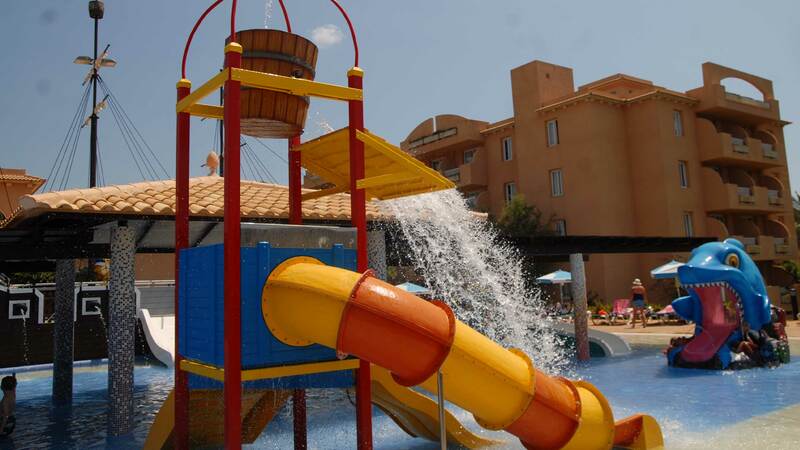 The complex also offers a heated pool with jacuzzi for the cooler months of the year. 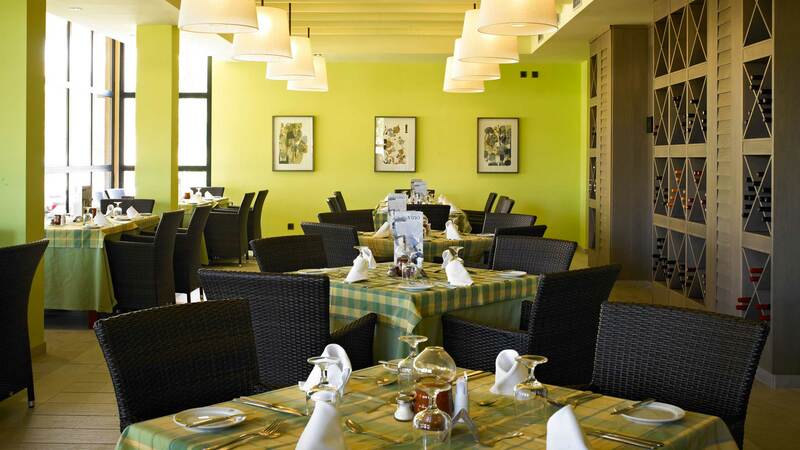 Gastronomy at the Protur Bonaire Aparthotel stands out for the quality and variety of food on offer to guests. 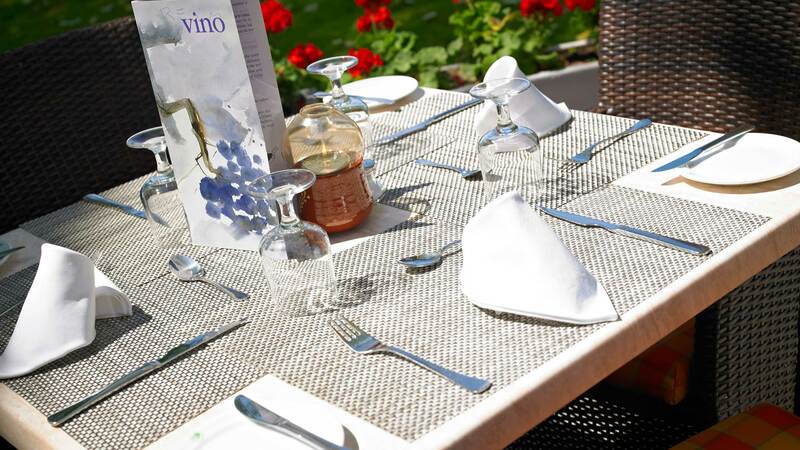 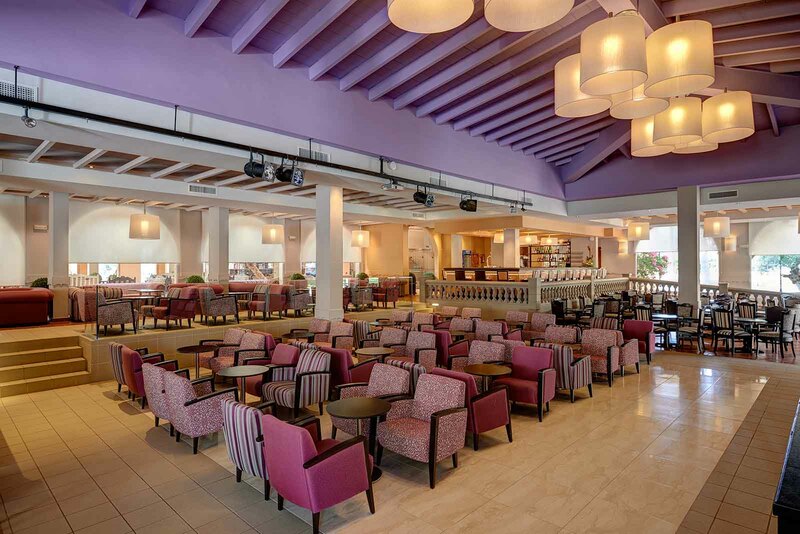 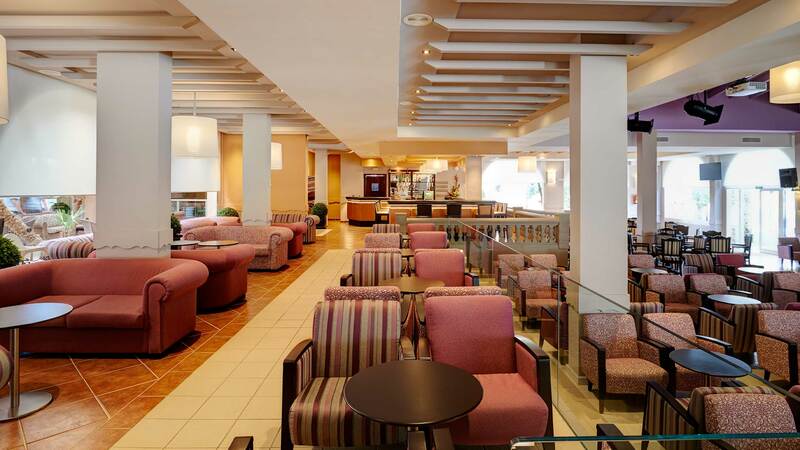 As well as its main buffet restaurant, the aparthotel also has an Italian style theme restaurant “Rimini” as well as a variety of areas in the pool & splash zones where guests can enjoy a variety of snacks all day long. 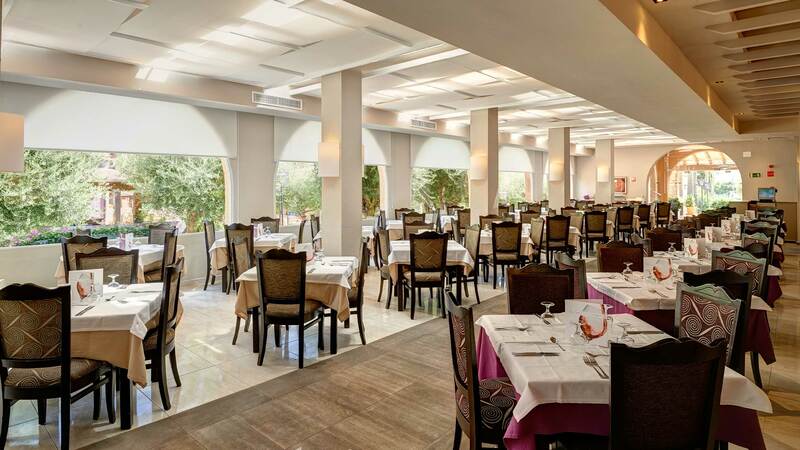 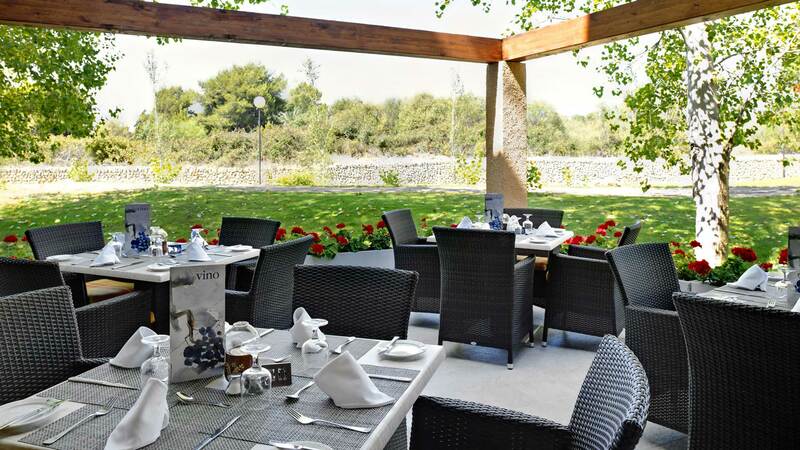 The main restaurant offers a buffet for adults and children as well as show cooking with wok. 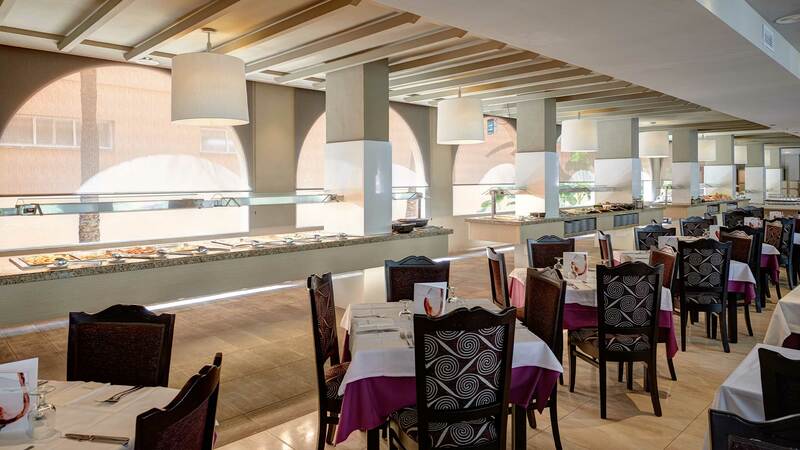 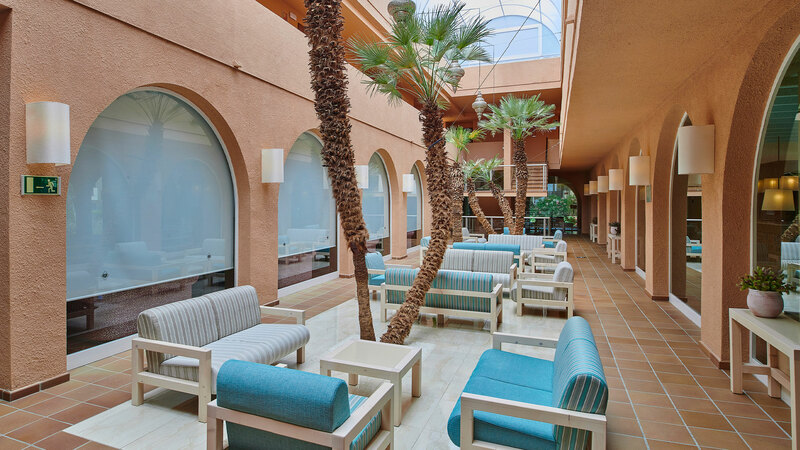 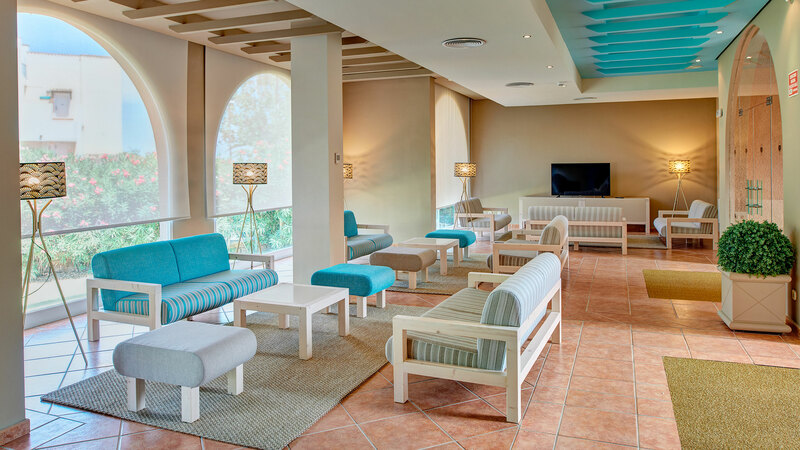 The buffet offers international cuisine, but still pandering to British tastes, while at the same time offering a number of Majorcan speciality dishes elaborated with local ingredients.